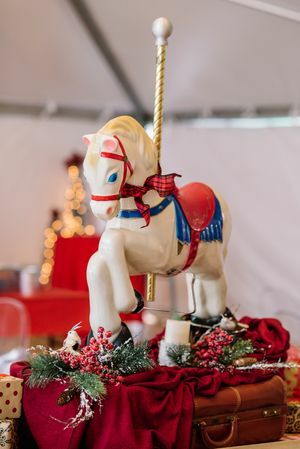 An Austin company at their core, Keller Williams has honored their Central Texas roots by hosting their corporate Holiday Party at the Trail of Lights for the past 4 years. 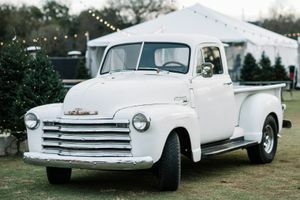 The Trail of Lights is a uniquely Austin event and offers opportunities for organizations to celebrate the holidays while giving back to the community in a variety of ways. It's no wonder why many local companies tout the Trail of Lights as the ultimate holiday destination to host their end of year bash! 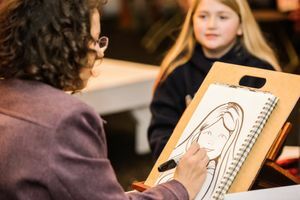 Keller Williams capitalizes on the family-friendly nature of the Trail of Lights by not only hosting staff, but also their families for a night of fun in the middle of Central Texas' largest holiday event. 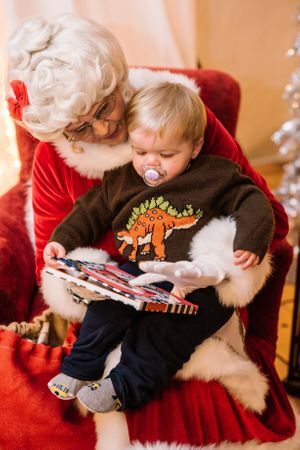 To entertain their guests, Keller Williams surprises them (mainly the kids) with a visit from Santa and Mrs. Claus! 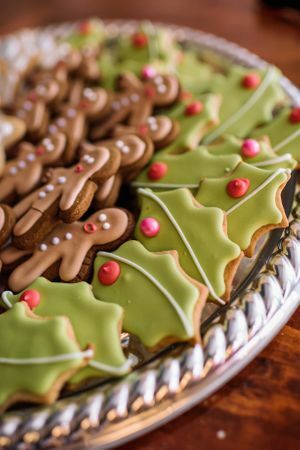 Guests are also treated to a crowd-pleasing catered menu curated by our amazing hospitality team, complete with cocoa and cookies. They round out their holiday bash with a walk-though of their Holiday House Tunnel display on the trail for the ultimate year end photo opp. Watch the video below to hear more about why Keller Williams celebrates with their staff at the Trail of Lights each year. 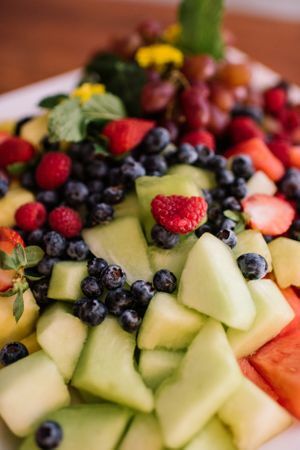 We've said it before and we'll say it again, our sponsors and our party-goers are more than just clients. 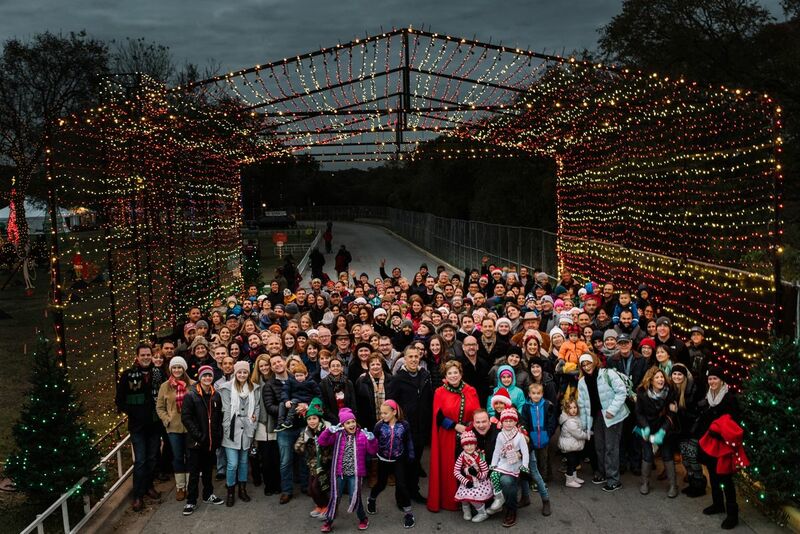 The organizations and people we work with become a part of the Austin Trail of Lights family. 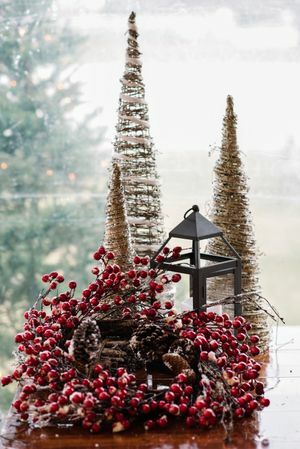 We are grateful for all of the relationships that have come our way over the years, but this past year we were especially grateful to build upon our existing relationship with Keller Williams as we helped them create their Holiday House Tunnel display. 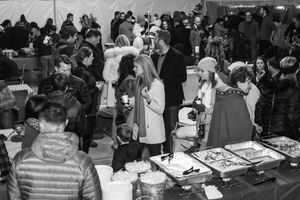 Let's take a look back at the 2016 Keller Williams holiday party highlights. 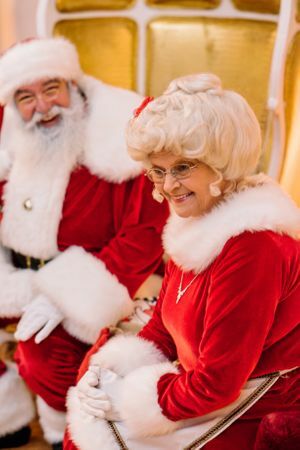 Start making your own memories at the Trail of Lights, and book your Holiday Party today! 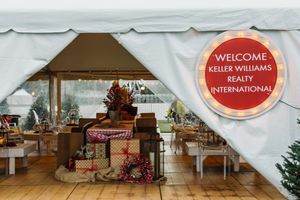 Read more about how Keller Williams took their Holiday Party to the next level with their sponsorship and custom display, the Holiday House Tunnel. Read More.